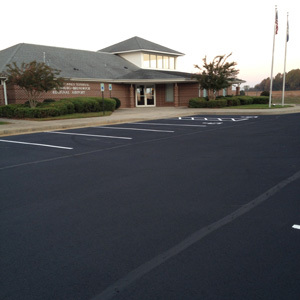 Asphalt Pavement Services - Contact Remac Inc. 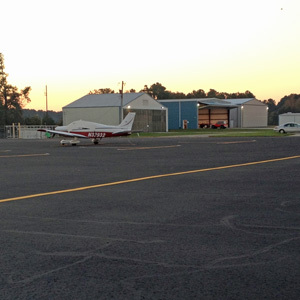 If you have questions about asphalt seal coating, asphalt rejuvenation, airport runway striping and painting, parking lot striping, crack sealing, joint sealing, or other asphalt maintenance services, or would like more information about our company, please leave your contact information below and we will get back to you. 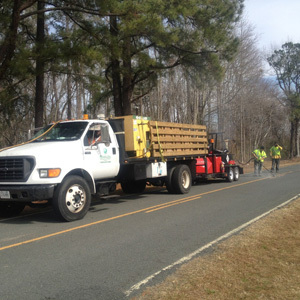 We provide asphalt pavement maintenance services VA, NC, SC, GA, MD, TN, and DC as well as other pavement maintenance services in the Mid-Atlantic and South-Eastern regions. Send us an inquiry if you have some specific need not listed above. (required) - certain characters such as colons, slashes etc. are not allowed in order to keep hackers from inserting malicious code to this website.